The Spring 2017 Issue of Guidepoints, the official newsletter of NADA, is here. 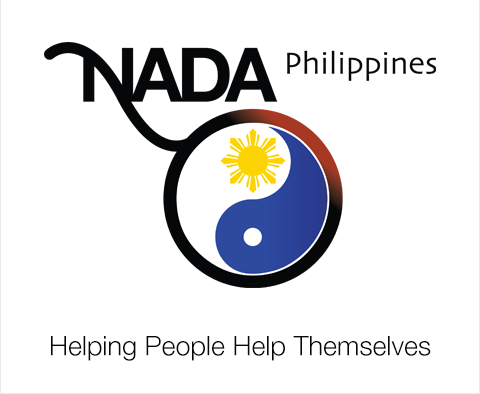 It features NADA Founder Dr. Michael O. Smith’s Message to NADA Philippines, which was delivered by NADA Philippines ADS Ramona O. Wantin during the NADA Philippines 6th Annual Forum last February 25, 2017. The May-June 2015 issue of Guidepoints featuring the latest news and updates from the NADA international community is now available. Click here to read the entire issue.